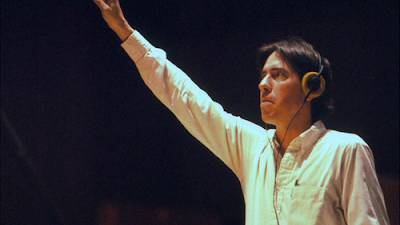 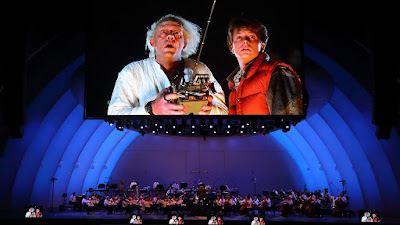 As we celebrate the 30th anniversary of Back to the Future in 2015, here is a guide to the scoring of each film with a few scoring photos tossed in. 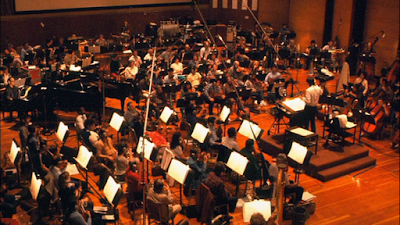 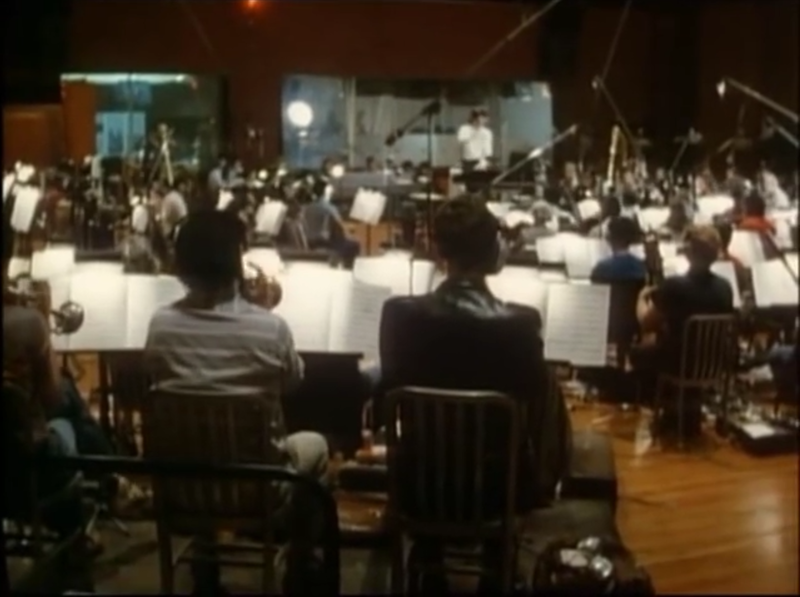 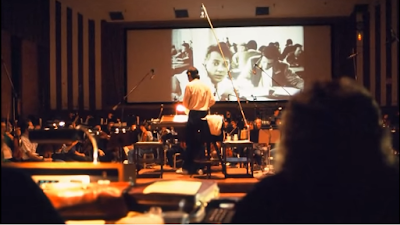 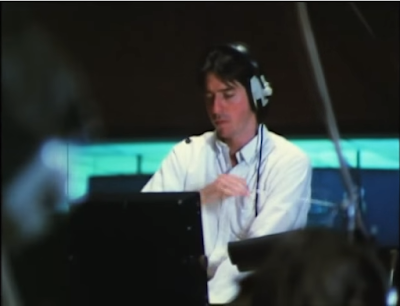 With the original Back to the Future, the "Outatime Orchestra" (seen below) was the largest orchestra to perform on a Universal film. 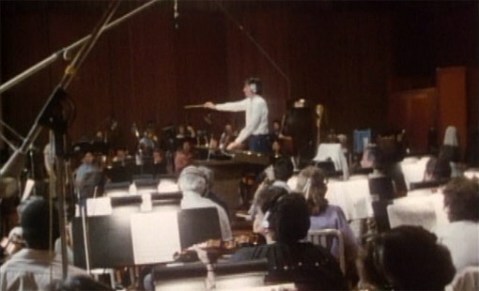 Scoring pictures from the 1985 sessions are below.